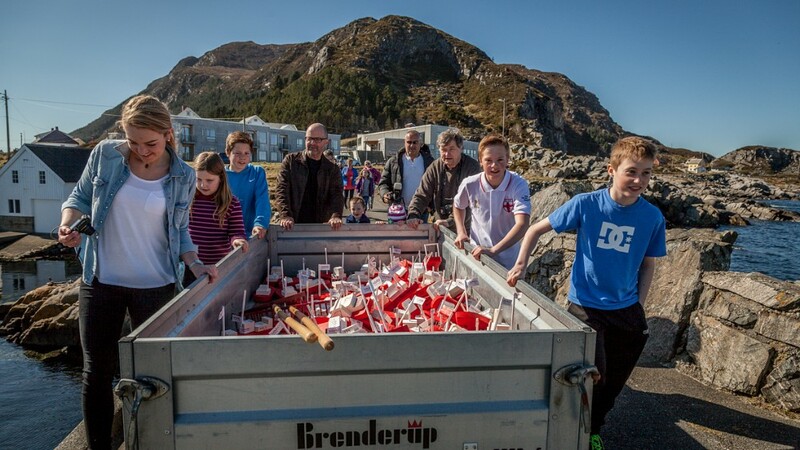 On Easter Sunday, about 300 wooden boats were launched on the coast of Sunnmøre, Western Norway. They will follow the Gulf Stream north and some of the boats may even end up in other countries. The ambition is to teach children (and adults) how trash and pollution is spread by ocean currents. The organizer Runde Environmental Centre is an international environmental research station. The project is cooperation between the centre and shipbuilding group Vard, and aims to give children more knowledge about shipbuilding and ocean currents. – The Gulf Stream is important for our climate and the fisheries in Norway, says Nils Roar Hareide, researcher at Runde Environmental Centre to NRK. Large amounts of nutrients from the sea travel along the Gulf Stream and reach the Norwegian coastline. The ocean currents also bring fish eggs and larvae from spawning areas around Runde and the Barents Sea. The boats will drift northward and be found in the immediate area around Runde, and up to Finnmark County, perhaps all the way to Russia. 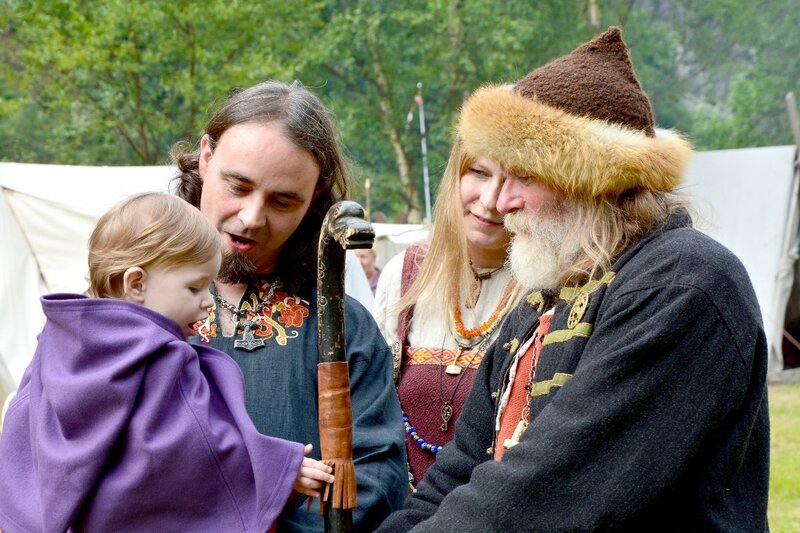 It is also possible that some may even travel further. In 1992, a storm washed several containers off a cargo ship in the Pacific. One of the containers opened and released 28,000 bath toys, including thousands of yellow rubber ducks. Ten months after the storm, several ducks appeared in Alaska. Some of the ducks decided to travel even longer. In 2003, a yellow rubber duck appeared on a beach in Scotland. And in 2007, someone found one on the coast of England. 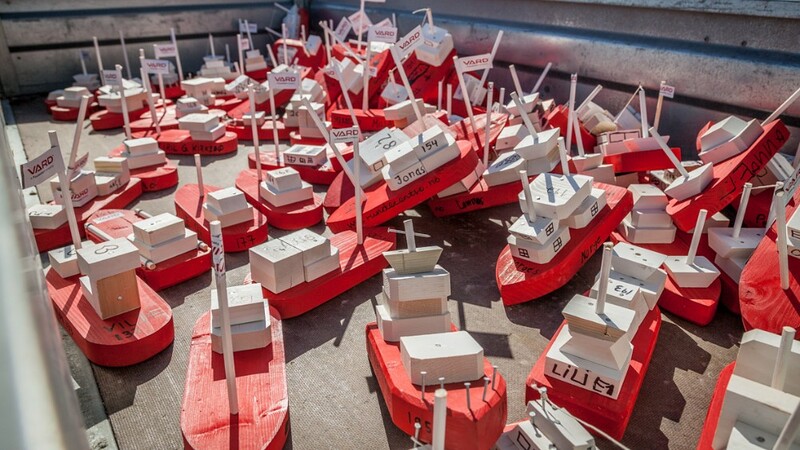 The 300 wooden vessels launched on Easter Sunday are marked with a name and number. The project will continue for many years. Runde Environmental Centre will eventually visualize how the boats have traveled with the ocean currents on their webpage. This marvellous !A really impressive but fun initiative. Congratulations to all ! Reblogged this on Wahine Wednesdays. Thank you for sharing. I love and appreciate hearing how others, especially the children, approach this very important issue.